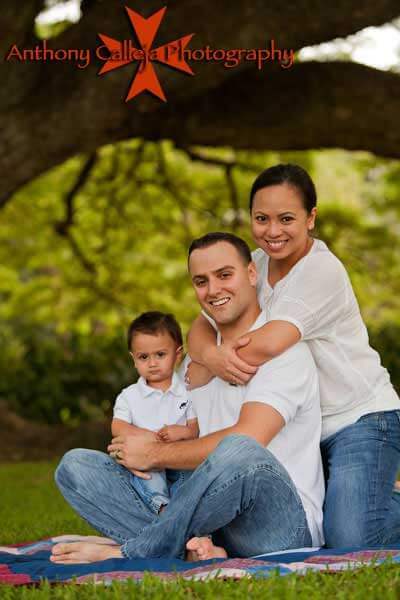 As a Hawaii Photographer, I offer affordable Baby First Birthday Pictures services with beautiful Oahu Seascapes and landscapes for a backdrop. It's your little one's first birthday! I offer affordable baby portrait sessions with adorable keepsake baby photos. 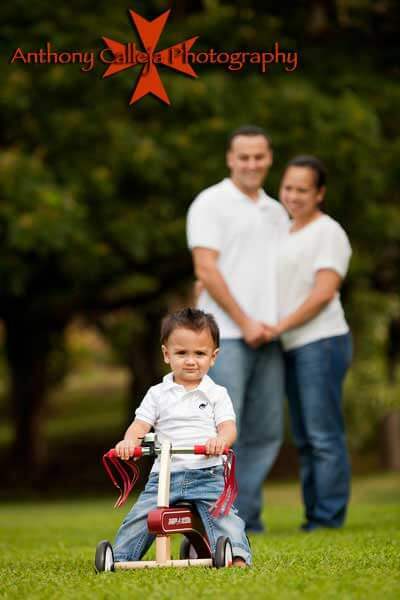 Booking a First Birthday Photo Session will be a Fun and Memorable Experience of a Lifetime!! 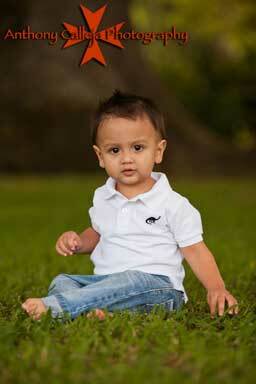 Cutest Photoshoots For Your Baby Boy's First Birthday. A year has passed with your baby boy. Did you write everything down? The fist time he smiled, his first tooth? How proud you were when he lifted himself up for the first time, and now he's almost ready to take his first steps by himself too. 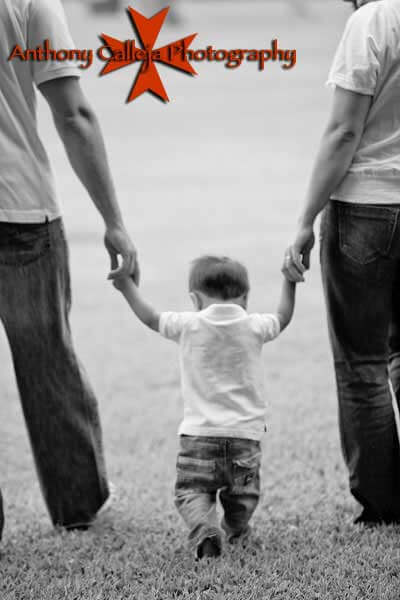 Those and all the other milestones made up the first year of your darling little boy's life. It has been truly a year to remember and now you are about to mark his very first birthday with a party fit for the prince he is. Celebrating your little prince's first birthday is an important event for everyone. It is a day that will bring a smile to your face every time you think about it and you'll have some great laughs together when you look trough the photo album before sending him off to college. 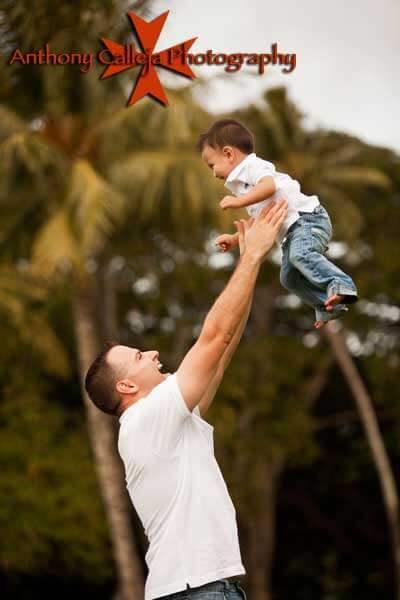 These pictures must be good enough to overshadow all others so here are some photo-shoot ideas for his fist birthday.our baby's first birthday is a huge milestone. While you're busy planning the theme, gathering decorations, sending out invitations and ordering the cake; it's so easy to overlook one very important element: the photography. Whether you hire a photographer (a fad that's becoming more and more common today – as many parents want to capture every moment of their loved one's big day, but also not have to worry about being stuck behind the camera the entire time) or take photos yourself, the following is a checklist of must-take photos of your baby's big day! Take a photo right after your baby falls asleep on the night before his birthday. Then you can add this picture to his baby book with the caption: Tonight my little on fell asleep as an 11-month-old… tomorrow he will wake up as a one-year-old! This is guaranteed to become a beloved traditional photo you take every year on the eve of your child's birthday. Posed photos with a birthday theme. These can be taken the morning of your baby's party, or even weeks before. These photos are perfect for invitations, thank-you notes and framed gifts for grandparents. You can even order wallet-sized prints and include them in your party favor goodie bags! Once the party is completely set up, take photos of the decorations right away. Do this before your guests arrive; because as soon as that doorbell rings, you will have a million other things running through your mind. Before you know it, your beautiful displays will be awry in the chaos of the celebration. If you made a special cake or slaved over themed hors d'oeuvres, be sure to take photos of these before your guests arrive. If you wait until later, you might find that your Mickey Mouse themed cupcakes are nothing but crumbs.In all the chaos of your baby's special day, it is important to get a picture with her. This can be taken before the party, or even when your posed photos are taken. You will absolutely cherish this photo. It will serve as a reflection of your joy in celebrating the first year of your baby's life. "Smash Cakes" have become a "First Birthday Right of Passage." It is the one time you will let go of your "Mommy tendencies" and let your baby happily make a mess of her food. You definitely won't want to miss a moment of this. Make sure you have a reliable friends who knows how to work a camera, so that you can get in on the action too!